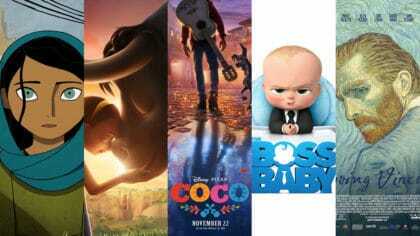 Who’s nominated for Best Animated Feature at the Oscars 2018 and who’s most likely to win? The Oscars is the biggest movie awards ceremony in the whole world. They’re held in America every year and the nominations for the 2018 awards have only just come out. 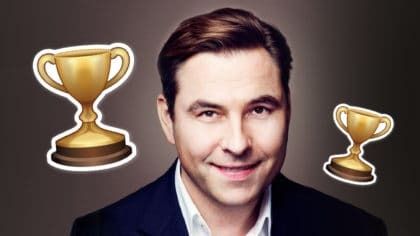 Only the very best films get nominated and actually winning an Oscar is a really special moment – everyone in the film industry wants to win! The film is all about a suit-wearing, briefcase-carrying baby who’s actually a spy on a secret mission and teams up with his older brother to stop the evil CEO of Puppy Co.! Hear the Director of Boss Baby! After her father Nurullah is arrested, Parvana, a girl in Afghanistan, must dress as a boy so she can work to support her mother Fattema and her sister Soraya. The film was first shown at a really influential film festival in America in September, so the fact it has made the Oscars already means it must be really great! This movie has only just come out in the UK but is already really popular in other countries! Miguel and his sidekick Dante are desperate to prove their musical abilities, so find themselves in the stunning and colourful Land of the Dead following a mysterious chain of events. Along the way, he meets trickster Héctor and together they set off on an extraordinary journey to unlock the real story behind Miguel’s family history! 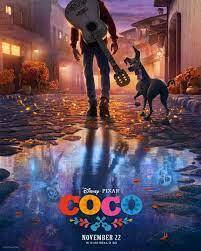 Click here to listen to Darla Anderson chat about Coco! Ferdinand is a young bull who escapes from a training camp in rural Spain. Vowing never to fight, Ferdinand’s peaceful existence comes crashing down when the authorities return him to his former captors. Click here to see the Director chat to Sean! 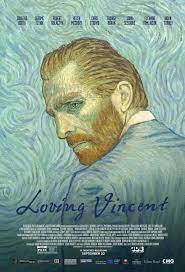 This movie follows the life of a painter called Vincent van Gogh who lived in the 1800’s in France. Last year, Zootopia won the award. Frozen won in 2013, Up in 2009, and even Finding Nemo! You can also vote on top Pixar movies by swiping left and right below!